This is the worse audiobook I have ever listened to. The narrator reads to quickly and with no inflection. The constant WWII-newsreel-style staccato drove me crazy. Would you be willing to try another book from Hilaire Belloc? Why or why not? 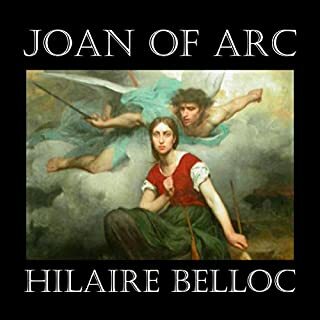 Additionally, I don't find this to be Belloc's best work. 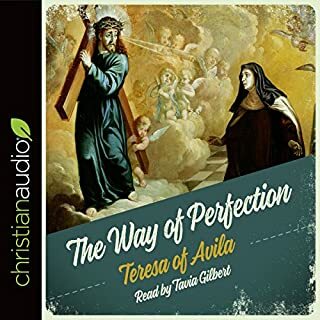 This is a spiritual classic, so no review of St. Teresa is necessary! In terms of the audiobook, this is a very well-done reading. The narrator has an odd way of pronouncing a few words that are repeated a lot. She pronounces "theologian" with 5 syllables and "prayer" with two syllables. After awhile this began to grate on me. My other criticism is that perhaps the narrator should have been an older woman, given the age of St. Teresa when she wrote this work. But overall, this was a very good reading of an excellent spiritual work. Despite my criticism, I would enjoy hearing books read by this narrator again.